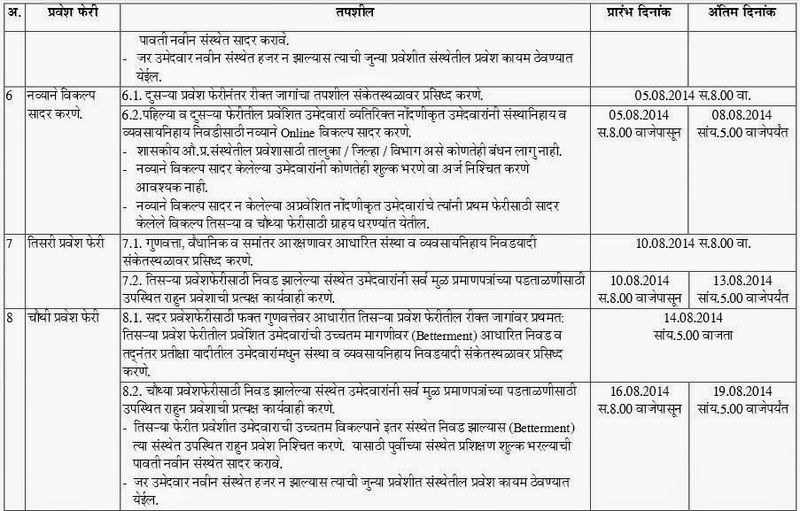 Government of Maharashtra, Directorate of Vocational Education and Training Online ITI Admission – August 2014 Application Form. 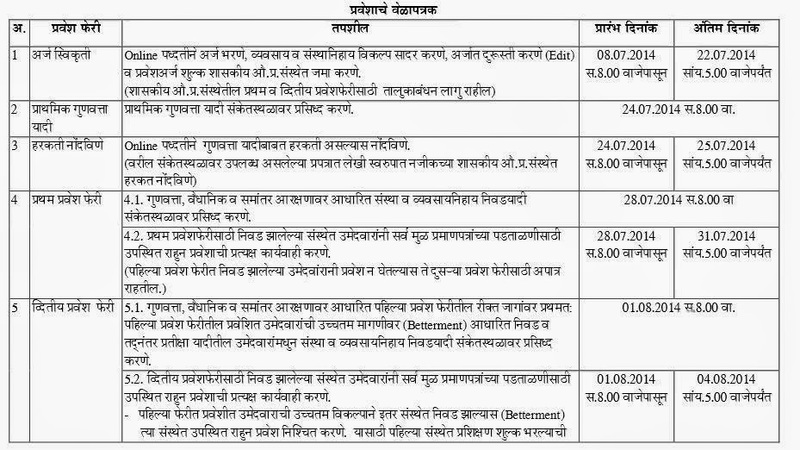 Following is the Schedule of ITI Admission 2014 in Maharashtra. Check the important dates from following section.